ASQA has released their annual report for the 2017-18 financial year. 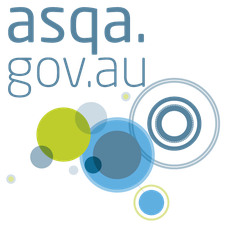 The report provides an overview of ASQA’s regulatory work and performance against key indicators and metrics over the last year. 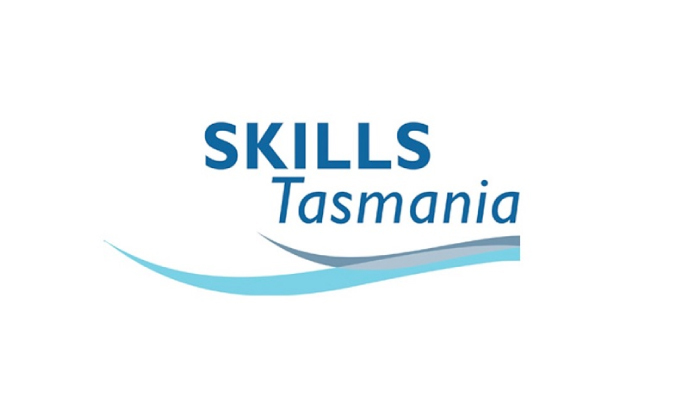 The Australian Skills Quality Authority (ASQA) has released the 2018 – 2020 Regulatory Strategy. ASQA continues to target international education and the capability of trainers and assessors as part of its 2018-20 regulatory strategy. 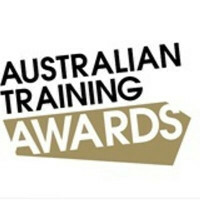 The Federal Court has ordered a Queensland training company, Wright Solution QLD Pty Ltd and its director, Mr Jason Richard Wright, to pay significant penalties for continuing to represent itself as a Registered Training Organisation (RTO) and issue qualifications after ASQA did not renew its registration from April 2014 . 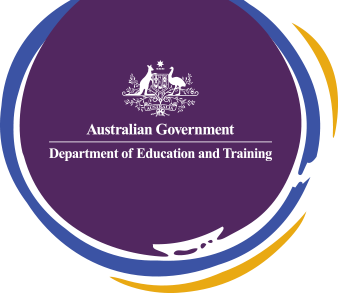 The Department of Education and Training currently anticipates that it will release an open market Request For Tender (RFT) in quarter 2 of the 2018/19 financial year for the procurement of assessment services from Australian Registered Training Organisations (RTOs). Australia’s vocational education and training (VET) system has transformed over the past 20 years in response to changing economic and societal needs. The timeline of VET policy initiatives provides a useful snapshot of state and federal VET policies, programs and initiatives over that period, along with economic events that may have influenced enrolments and completions of VET courses, apprenticeships and traineeships. The Grant is open until 2:00pm Tuesday, 23 October 2018. The National Construction Equipment Convention will showcase a number of major brands, technologies and provide networking opportunities for the construction sector. The event will also hold a Job Exchange area to provide opportunities to begin or further a career in construction, civil engineering and infrastructure industry. 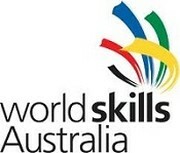 The convention will be held between 15-17 November at Sydney Olympic Park. This service is designed to provide an RTO with a very cost effective way to obtain an accurate and independent picture of compliance leading up to a regulatory audit or addition to scope application. This service is a compliance desk audit with the provision of an audit report.